Respite care provides temporary relief for family caregivers who are caring for seniors with disabilities, special needs, or who are simply aging. Respite care can also be employed to allow for recovery after a surgery or hospital stay. Contact us to inquire about availability. Caring for a loved one in the home can be a very rewarding experience but it can also be an overwhelming and exhausting undertaking. It is essential that family members get regular support in order to relieve stress, restore energy, and promote balance. We can help. 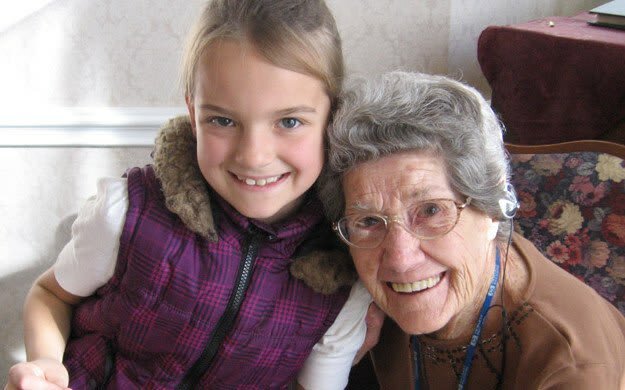 Garden Square at Westlake Assisted Living provides that support by caring for your loved one with kindness and respect. While recovering from a surgery or recent hospital stay, seniors may need non-medical help and daily assistance. Our professionally-trained, caring staff makes the road to recovery a more comfortable one. We offer assistance with medications, daily tasks and coordination with rehabilitation so that you can concentrate on getting well. 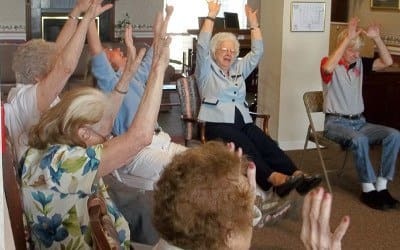 Respite care from Garden Square at Westlake Assisted Living provides short-term breaks that relieve stress, restore energy, and promote balance within a household. Our services can help to sustain a family caregiver's health, delaying out-of-home placements. Enjoy peace of mind knowing that your loved one is well taken care of for any variety of respite care stay at Garden Square at Westlake Assisted Living.